Today, I’ll share how to root android mobile by using “VRoot” app. 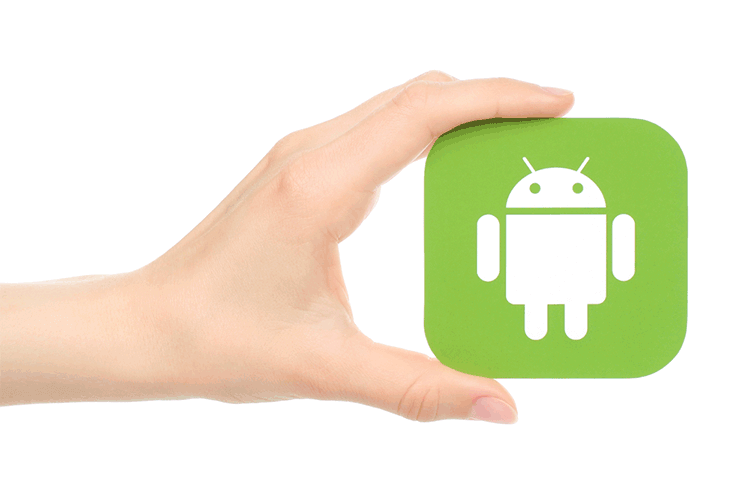 A few days ago, I have published “Benefits of Rooted Android Phone” – you can read that post. The most effective method to ROOT your android gadget in Secure and Easy Way, If you are an Android user, then you about rooting or How to root Android Devices. At first, when you buy your Android Smartphone or Tablet from the market, it is not rooted and a few apps when you want to install on your Android Smartphone or Tab, the apps ask for root permission. So, thinking over the matter we shared a Sucure and easy way to root android mobile/Tab. 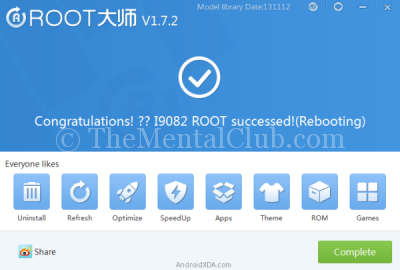 Vroot is a useful software to root any Android Device without hassle. This is a one click rooting software for non-rooted Android devices. This software available for Windows PC user. This is not an APK for Android. It is a PC software for rooting Android Devices. Download Vroot in ZIP format or Download Vroot in EXE format. Want to check the latest version of Vroot. Visit to the official site of “Vroot” to check the software version. Vroot Software for Windows PC. (Download from here). After downloading, you have to install “Vroot” on your Windows PC. Step 1: At first Enable USB Debugging on your Android Smartphone (If it is not enabled). To enable USB debugging, Go to Settings > Developers Option > USB Debugging > Tick to Enable. (Developers Option is hidden for Android 4.2.2 or above, to unhide Go to Settings > About Phone > Built Number (Tap on it for 5-8 times). 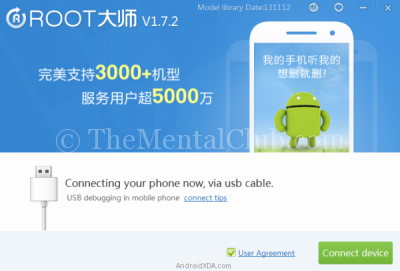 Step 2: Now connect your Android Smartphone to PC with a data cable and run the “Vroot” software. Step 3: Now click on “Connect Device” button (If it is not detected automatically). vRoot will automatically detect your Smartphone. Step 4: Now, Click on the “Root” button to start the rooting process. Note: vRoot will restart your Android device for a several time. Want to check the root status? Download “Root Checker” from Google Play and check your Android Smartphone is rooted or non-rooted. Note: You will lose the warranty on your Android device. Benefits of Rooted Android Phone. How download Google Play’s app on PC?